Matt Hobbs is the Director of UX at SUPPLY.com, an Atlanta B2B ecommerce company that sells plumbing supplies to builders, contractors, designers, and homeowners. Matt leads a team of designers, developers, writers, and producers responsible for all website UX, creative production, and marketing efforts for the rapidly growing company. 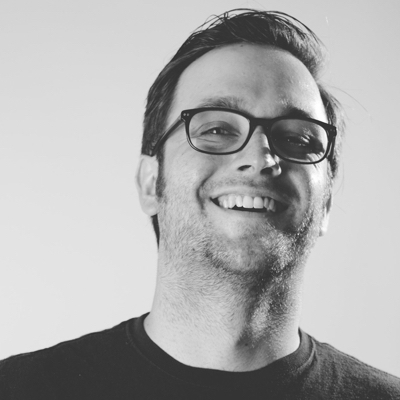 Prior to joining SUPPLY.com in 2012, Matt spent two years working in digital strategy and UX at THINK Interactive, a full-service Atlanta digital agency (now LiquidHub). An active songwriter and composer, Matt is also a resident musician at Dad's Garage Theatre Company. 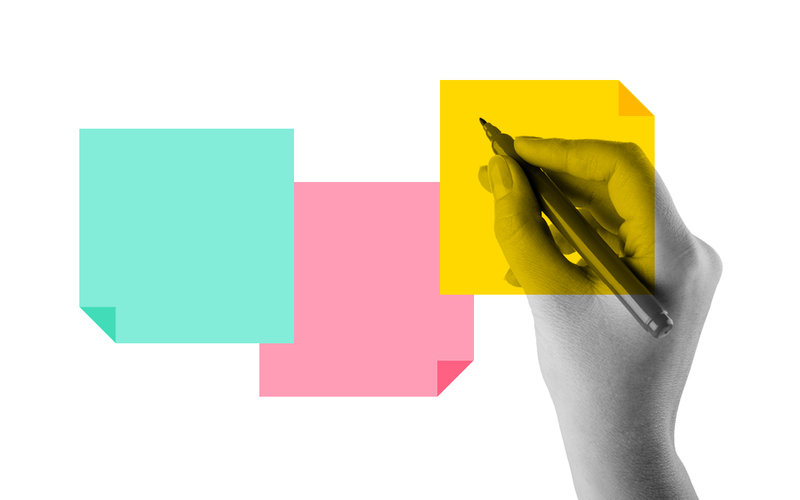 Join us for a panel of local industry experts to learn more about what a UX Designer does day-to-day, what skills you’ll need to be successful, and how to find a job in Atlanta!